Camping du Moulin de la Gassotte 位于 Saint-Savin, Département de la Vienne, 靠近 毗邻河流/溪流 .露营地 的营位 遮阴营位, 无遮阴营位 和 部分遮阴营位. 您可以租用 房间 和 寓所. 营地还配备 一处游乐场 和 一处运动区. 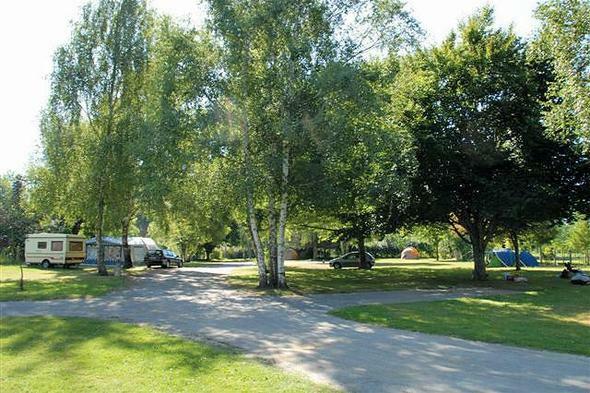 This inspector visits Camping du Moulin de la Gassotte every year and inspects the campsite based on more than 200 facilities and other points. The inspector is an employee of ACSI and not affiliated with the campsite. AcsiWebsite\Entity\Website:name:5 会将您的请求发送到 "Camping du Moulin de la Gassotte"